Since June 28, 1974 the Dayton Lions have been serving the Dayton community. As a part of the Lions International the Dayton Lions are a part of a world-wide network of community service organizations. Every year the Dayton Lions donate hundreds of hours and thousands of dollars to make the city of Dayton a better place to live and raise a family. Donations to Parks, Fire, Police and the community as a whole are the hallmarks of the Dayton Lions. 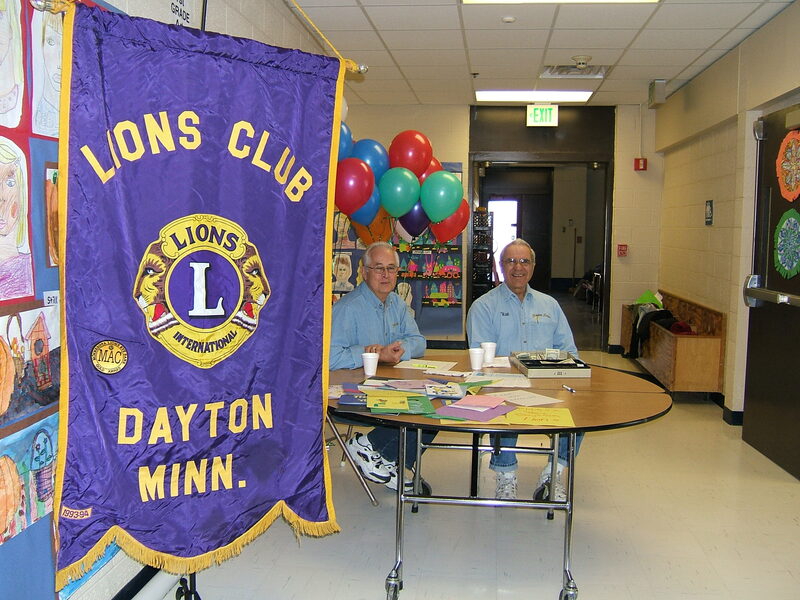 In addition to the donations to the City and residents of Dayton, the Dayton Lions sponsor the Leo's club in Champlin-Park High School, as well as scholarships for college bound residents of Dayton (apply at your High School to see if you are eligable). If you want to be more involved in your community, the Dayton Lion's may be just what you are looking for. Contact us today to find out more about how to become a Dayton Lion.